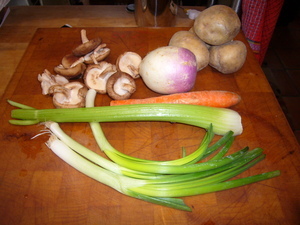 Peel turnip and put on to boil with un-peeled potatoes. Cook till done. Prep remaining vegetables. 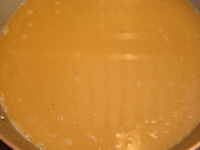 Melt 1 Tbls butter in saute pan with some oil added. Saute the onions till translucent. 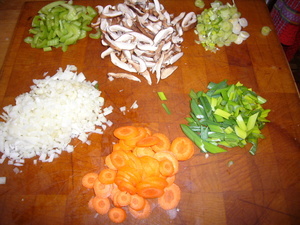 Add minced garlic and celery and cook till celery turns bright green. Add carrots. 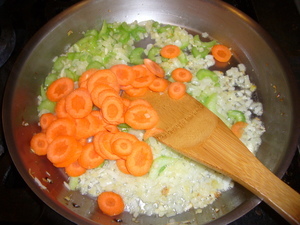 When carrots just start to soften, remove and reserve vegetables. Add peas to vegetables. 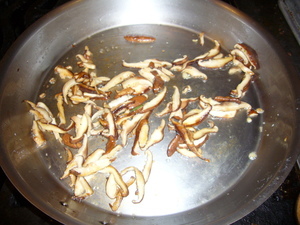 Using same pan, add remaining butter and saute the mushrooms. De-glaze with some wine. 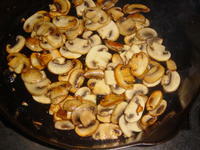 Add mushrooms to reserved vegetables. When the potatoes are cool, peel by hand, dice and add to vegetables. Add diced turnips. Cube cooked beef to desired size, trimming excess fat. Add to vegetables. NOTE: I used sous-vide cooked short ribs done medium rare. If the cubes are big enough, you should be able to preserve some red in the finished product. If you're not using sous-vide cooked beef, make sure the beef is pre-cooked and tender. 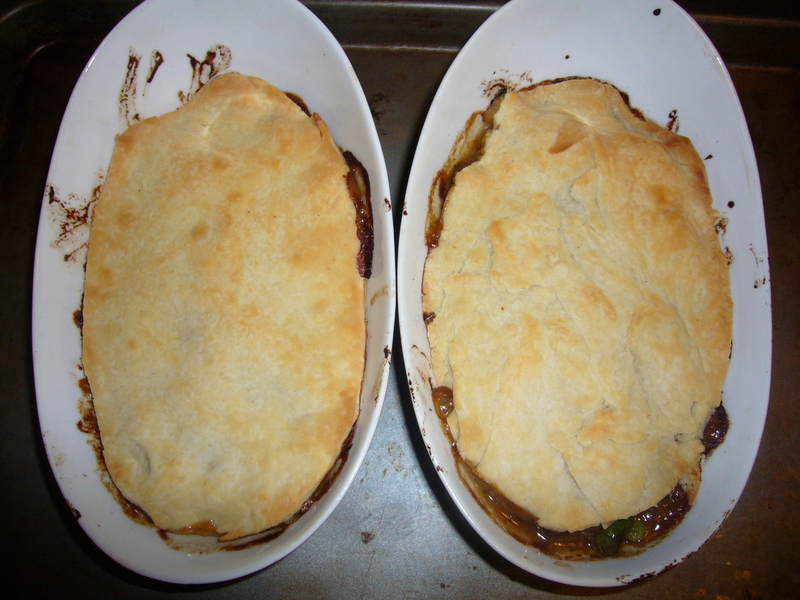 These pot pies don't cook long enough to finish the meat. 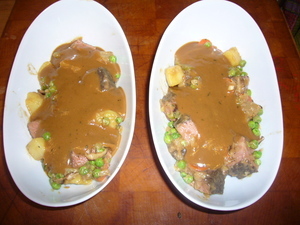 Portion the vegetable-beef mixture in 6 baking dishes and cover with a ladle of gravy (see attached recipe). Cover with a pie crust and bake at 425F for 15 to 20 minutes. 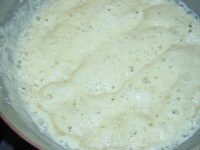 Melt butter in a saucepan then add flour. Blend together until no lumps are visible. Add salt and pepper. Cook and stir over medium heat for 5-10 minutes or until mixture starts to brown. Disolve milk Powder in the stock. Turn heat to low and slowly add broth, stirring constantly. Add thyme. 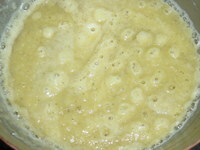 Turn heat back up to medium and continue cooking and stirring until gravy boils and thickens. Adjust seasonings to taste.